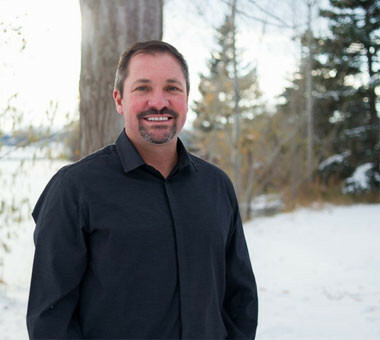 SPRING CREEK DENTAL has been providing general and family dental care in Fort Collins since 1977, offering cleanings & prevention, dental implants, cosmetic dentistry, and more. We are conveniently located in the Rolland Moore Park Metro Area of Fort Collins. Our friendly staff looks forward to serving you! When you visit Spring Creek Dental, we hope you will feel that we care about more than just your smile, we care about you as a person. We aspire to treat our patients the way we would like to be treated. 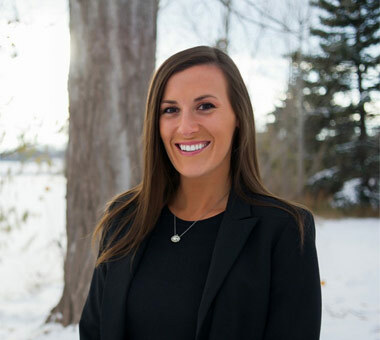 Your Fort Collins dentists, Dr. Kaines and Dr. Cosper, along with our entire dental team are dedicated to providing you with the personalized, gentle care that you deserve. Contact us today with any questions or to schedule an appointment at (970) 482-8883. Dr. Kaines believes in educating patients, then delivering quality, compassionate care. Dr. Cosper embraces a comprehensive approach to care, and aspires to educate her patients. 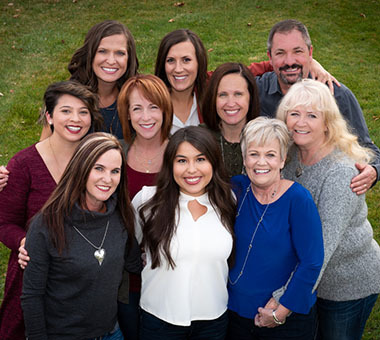 Meet our caring and friendly team of Fort Collins dental professionals. I have had wonderful dental experiences for the past 9 years with Dr Kaines and his staff. They are always kind, patient, and gentle. I feel I receive very high quality care at this office. Dr. Cosper is a true professional with character! I just received a kind follow up call from her to see if my crowns were feeling okay. Are you kidding me? Who does that anymore? Kudos to the entire staff too. I am sold and will go nowhere else! Read more of our patient reviews. Providing the best in Fort Collins CO General and Family Dental Care.